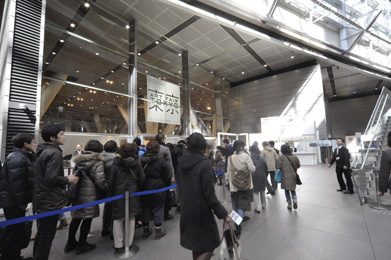 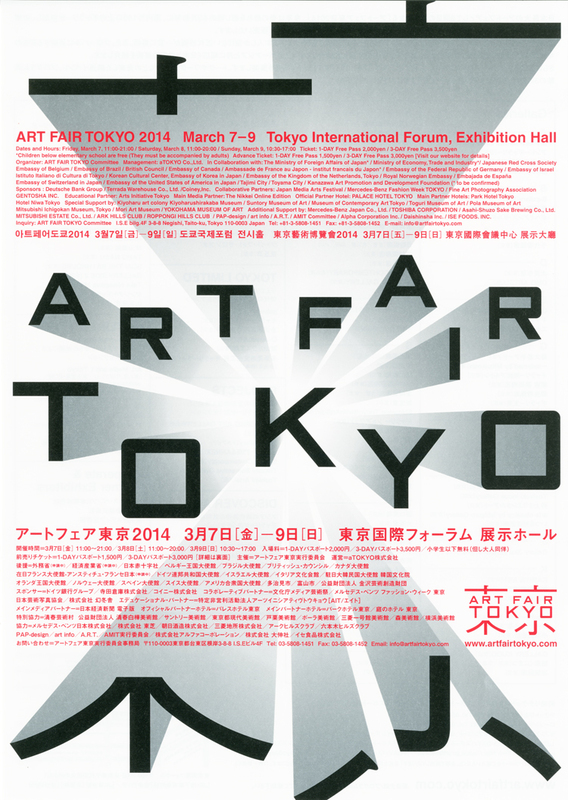 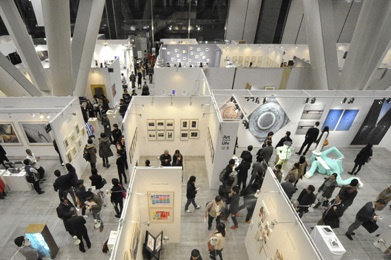 “Art Fair Tokyo 2014” arranged “G-plus,” the Japanese contemporary art section, and “Discover Asia,” the Asian contemporary art section, as the first experiment of the fair. 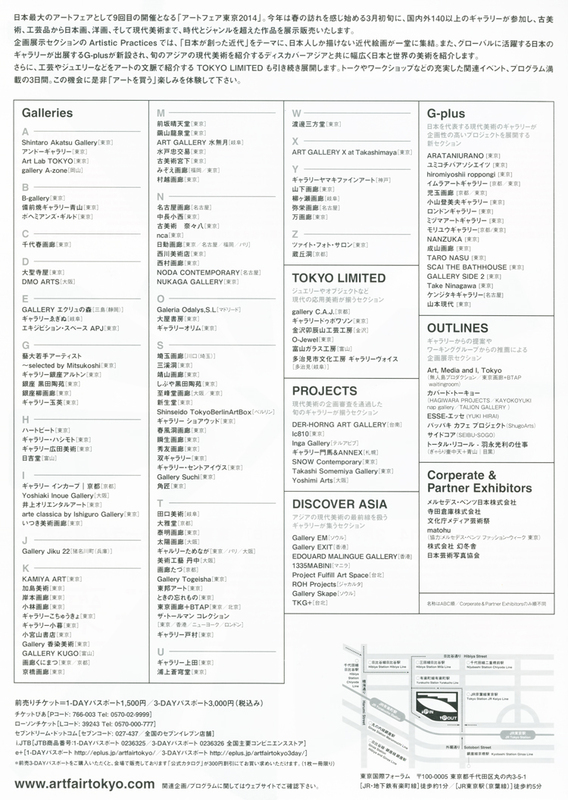 It was highly conscious that Tokyo exists in diversified art scene of world. 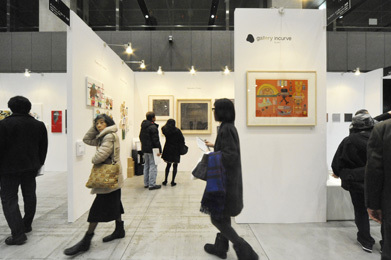 Takeshi Sakamoto’s colorful and charming birds characters series were admired that the lively characters brought guests feel pleasures to live. 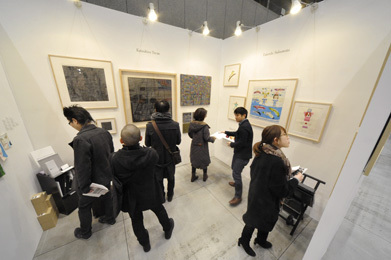 A lot of guests who also came to us last year visited again our booth to see and buy art works.